The new Jungle Book movie has been released this month. To celebrate, we look at the man and the story behind the tales of Mowgli and Shere Khan. We also let you into a few secrets that the Jungle Book didn’t tell you about your India safari. 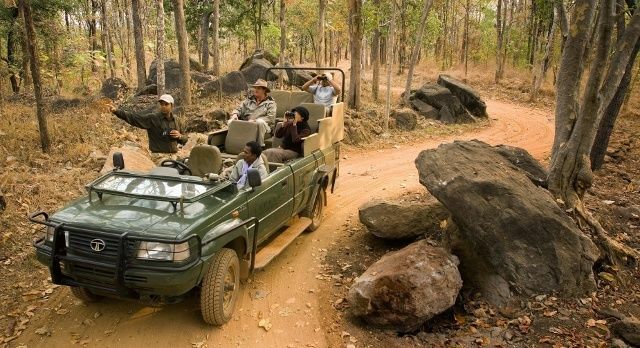 The Jungle Book stories were based on the Indian national park of Pench in Central India. Yet, it was written by Rudyard Kipling after he had moved to Vermont when he was aged 29 years. Kipling was born in India and spent the early years of his childhood there during the British Raj era. 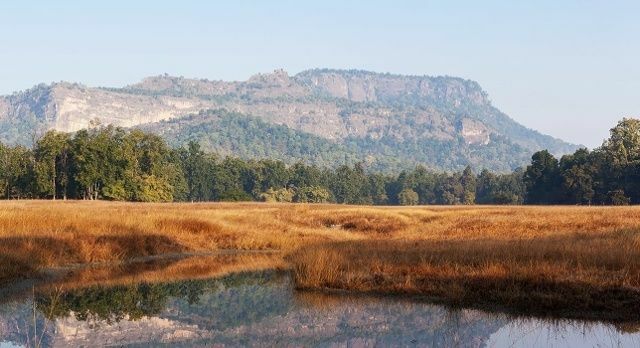 There are several major Indian national parks around Pench that are renowned for their tigers, including Kanha, Panna and Bandhavgarh. 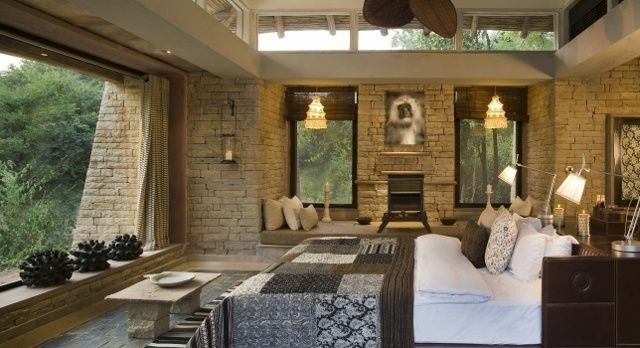 The Jungle Book has inspired many to take an India safari. Yet, there is far more to the jungle than has been depicted in the films – it’s not just about tigers, monkeys, elephants and snakes! The jungles are awash with life, and bustling with inhabitants of all sizes and forms. It’s an all-encompassing experience as your nostrils fill with the leafy humus scents, the undergrowth scuttles with fowl and boar, and the trees sway with a diverse array of birdlife and fauna. The jungles of India still have varied species being constantly discovered that are yet to be classified by humans. 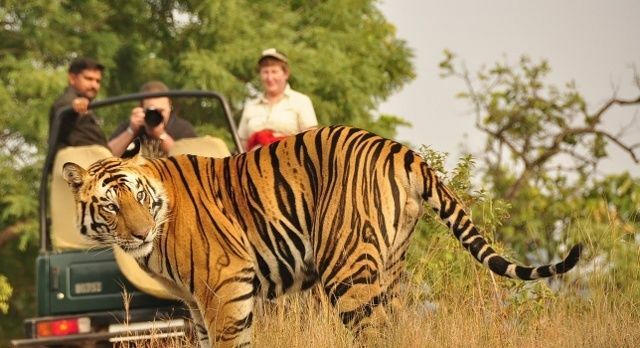 To experience successful tiger tracking during your India safari, you need an experienced naturalist, who can guide you in listening to the sounds that indicate a tiger’s presence. Kipling’s most interesting element was his moral story, which laid down his take on the law of the jungle. 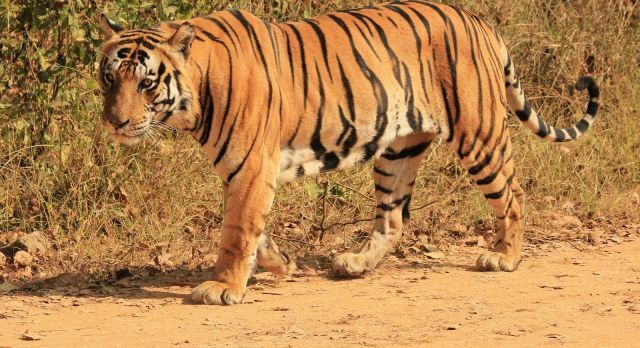 The last tiger census conducted by the Government of India in 2014, indicated that there might be around 2,200 Royal Bengal tigers in India’s jungles. Yet, according to one of India’s leading scientists, there is enough forest to accommodation as many as 30,000 tigers. Yet sadly, the forests are not all in protected areas. In fact, a recent study highlighted that funding of wildlife conservation in India is “grossly insufficient”. When the forests are not protected, neither is the wildlife. Many locals are not been sensitized about conservation efforts, and they damage the forests with their grazing of cattle and goats. Deforestation occurs due to the growing need for timber, and the jungles are often cleared for roads, canals and even highways. There are also poachers creeping about illegally. Project Tiger works among and with the support of local people, encouraging them to be custodians of the forests and to protect the tiger population. Early impact reports have been very encouraging. Enchanting Travels is proud to be a member of TOFT, a unique international campaign advocating and supporting responsible tourism and India safaris, as a way to save the tiger, India’s wildlife and wilderness areas. Know your Jungle Book trivia! The name Mowgli, in Kipling’s stories, was said to mean frog. But actually, Mr Kipling made up the word – as it is not a word in the local language. However, other character names, like Baloo does mean bear, and Bagheera, is an extension of the Hindi word for tiger. The Jungle Book later became a motivational booking for the famous international Scout movement. Rise and shine early. The best India safaris start before the break of dawn when the game head to their watering holes. Make sure you bring your camouflage! 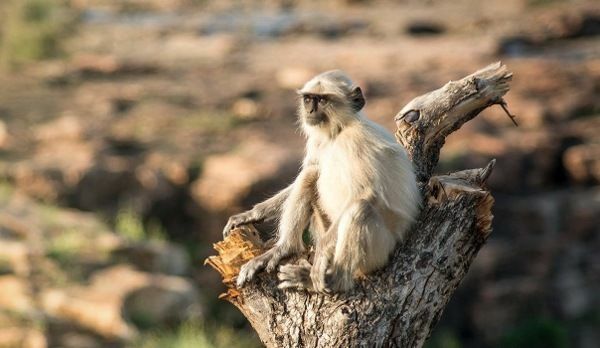 There’s a reason why light colored clothing is the typical safari attire. You don’t want to scare Shere Khan away with your vivid vibe. Bring your mosquito repellent. We recommend 30% DEET for true protection. Listen. One of the most telling signs of a big cat’s presence is the way the sambar deer and the langur monkeys warn each other. Travel with experts. Naturalists know the tigers by their markings – and you can record your tiger sightings at Tiger Nation. Stay in considerate camps. We offer plenty of marvelous camps and lodges of varying comfort levels.